Actress and model Mrunal Thakur voices the real-life story of a rural girl trapped in forced prostitution in the city. The actress Freida Pinto voices the real-life story of a girl trapped in bonded labour, working in a brick kiln with her family since she was 13. Ojalá Producciones, an Argentine theatrical troupe, soared 40 feet above the audience in a breathtaking combination of circus and performance art. 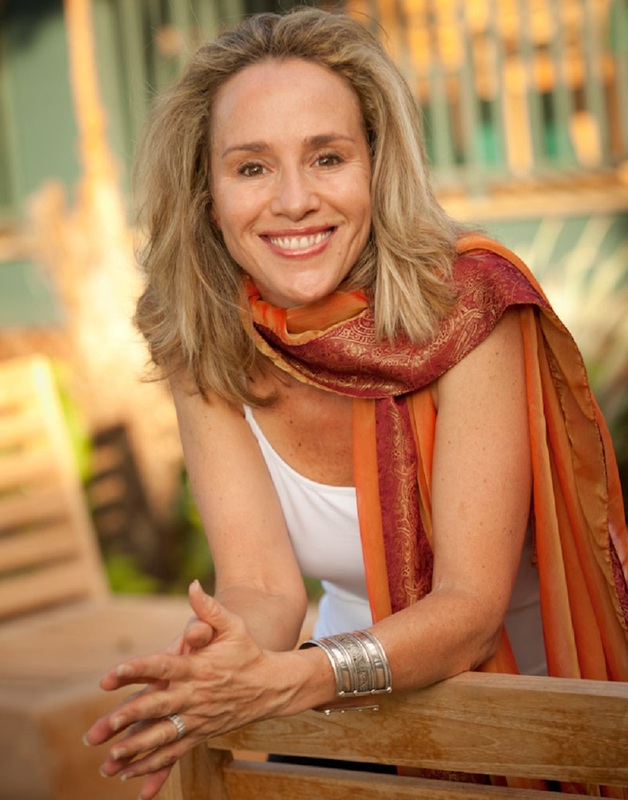 American humanitarian photographer Lisa Kristine discusses her work over the past 30 years documenting indigenous cultures and social issues such as modern slavery. 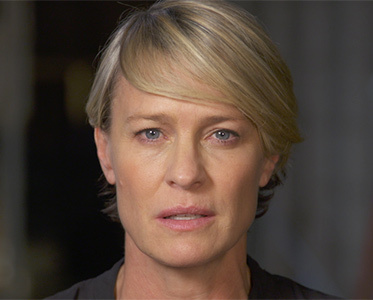 House of Cards actress, Robin Wright, voices the harrowing real-life story of a woman tricked and trapped into forced prostitution. 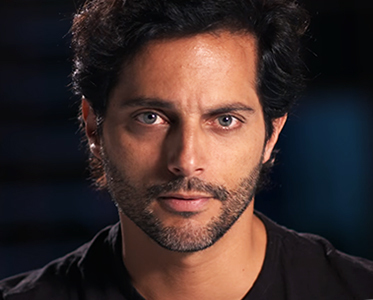 Wright is one of several Hollywood artists supporting the 50 for Freedom campaign against modern slavery, being led by the International Labour Organization. ILO Goodwill Ambassador and “Narcos” star, Wagner Moura, explains why we should all commit to help end modern slavery. 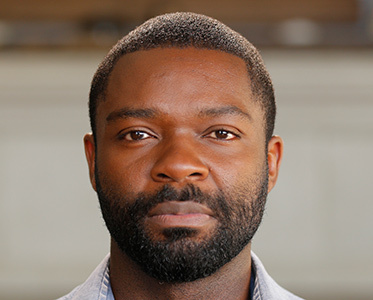 Actor David Oyelowo tells the story of Obafemi, a young man was lured into modern slavery with the promise of a good job. Watch the video to hear his story and sign up to end modern slavery. 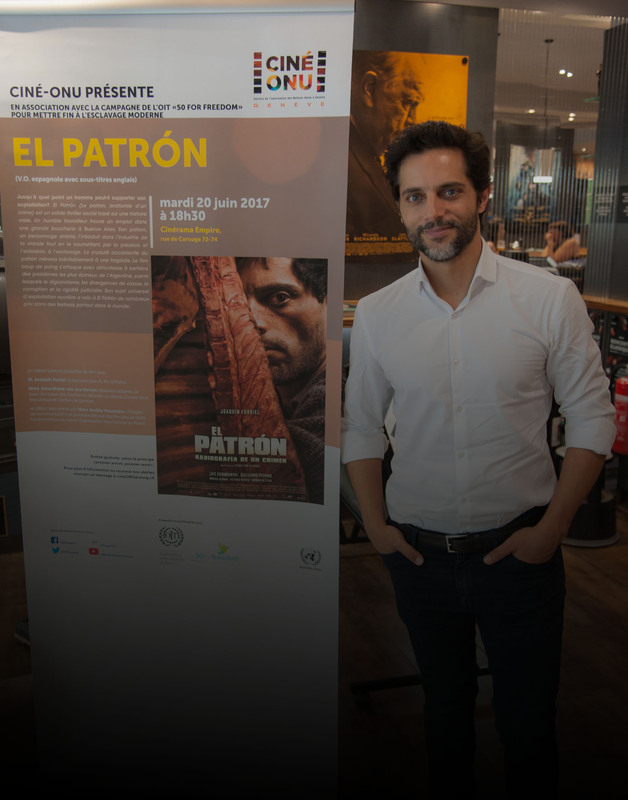 Argentinian actor, Joaquin Furriel, voices the real-life story of a man who along with his wife is trapped in forced labour. 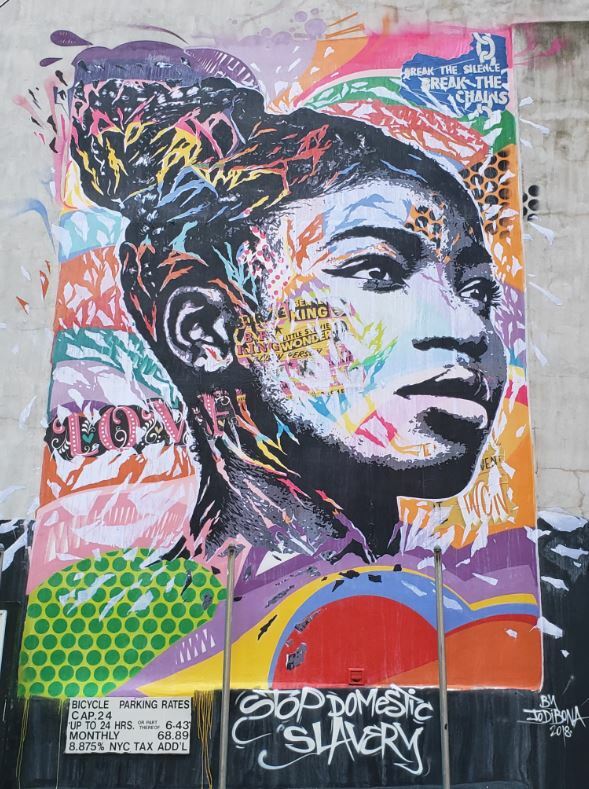 Furriel is one of several artists supporting the 50 for Freedom campaign against modern slavery, being led by the International Labour Organization. 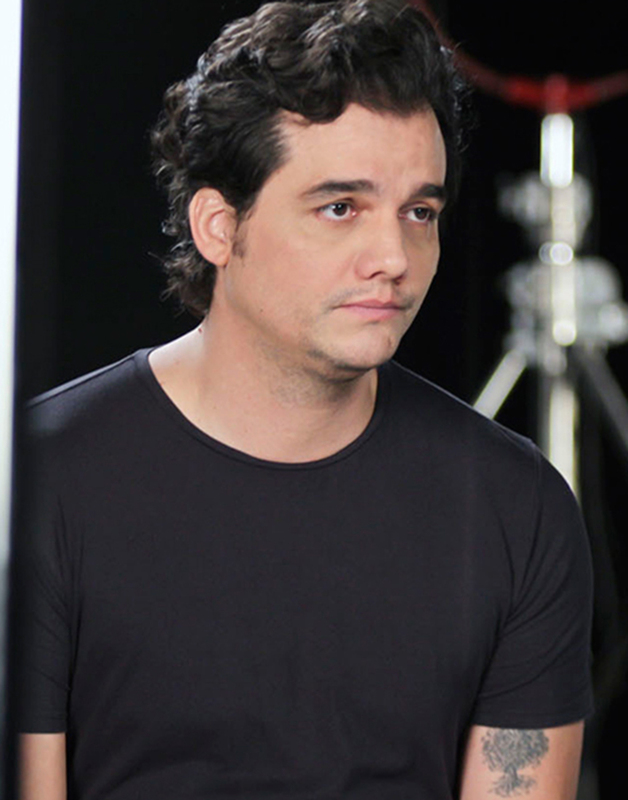 Ahead of the launch of the 50 for Freedom campaign in Brazil, ILO Goodwill Ambassador, Wagner Moura, heard the testimonies of a group of workers who were rescued from forced labour. 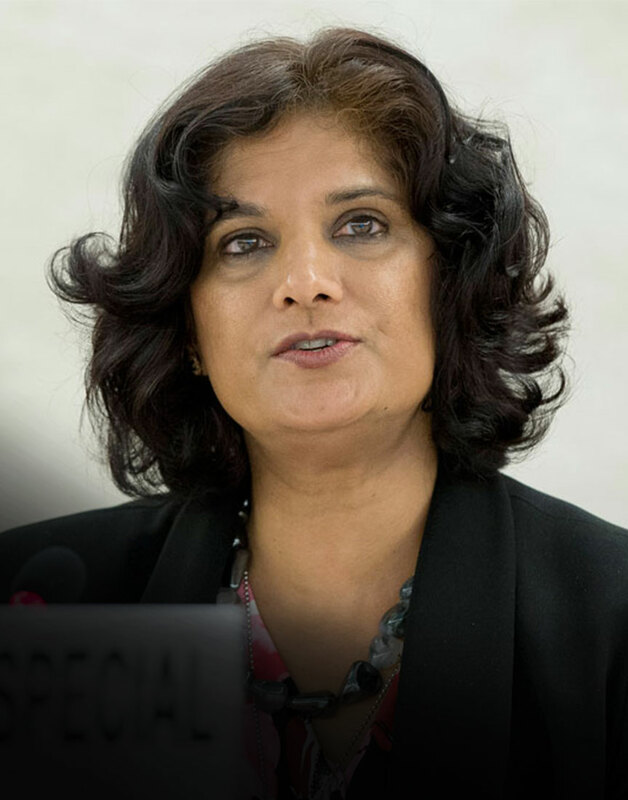 We sat down with the Special Rapporteur to find out more about what is being done to combat slavery. 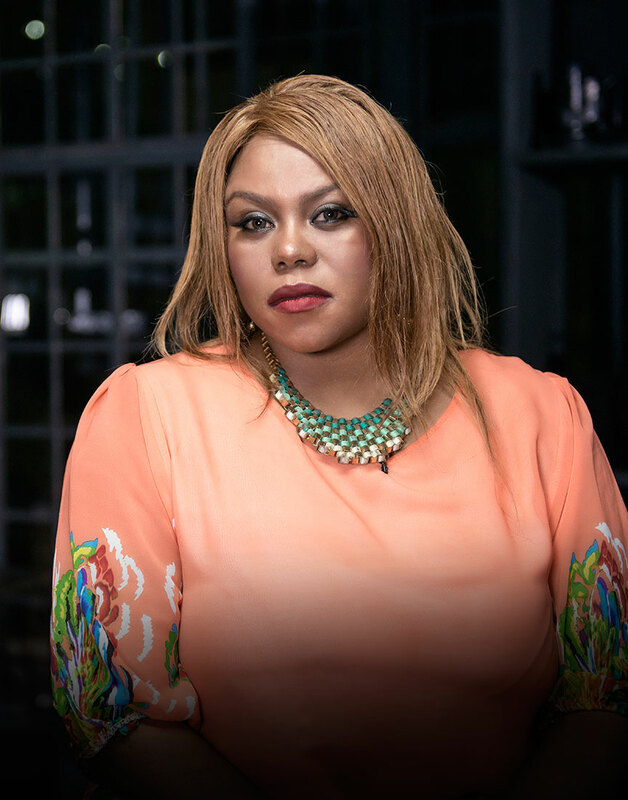 The story of migrant domestic worker and forced labour victim, Thandi, strikes a chord with singer and actress, Lindiwe Bungane. 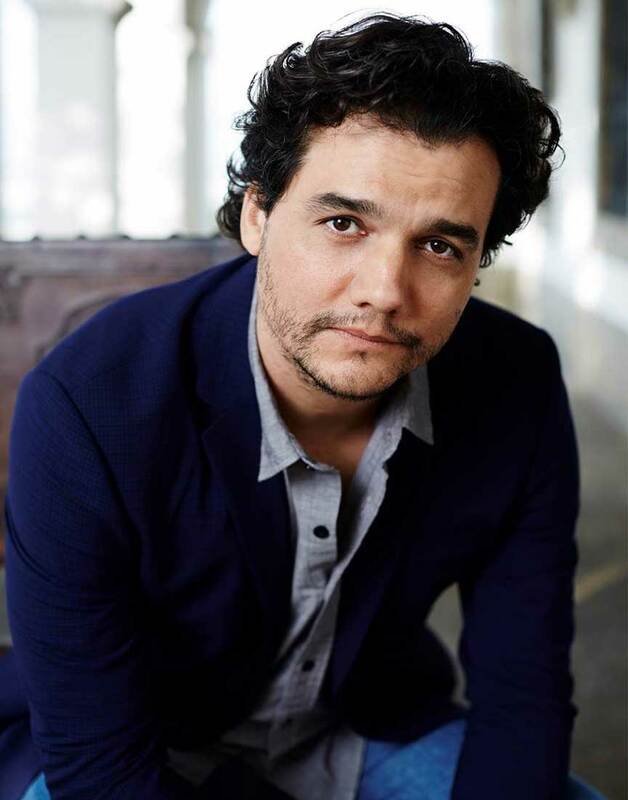 Award-winning actor and ILO Goodwill Ambassador Wagner Moura lends his voice to a man in modern slavery. This website features images by Lisa Kristine, an award-winning photographer whose work documenting the realities of modern slavery has drawn international acclaim.